All those who would like to enter the Auslot V8 tipping competition are welcome. The entry fee is zero. 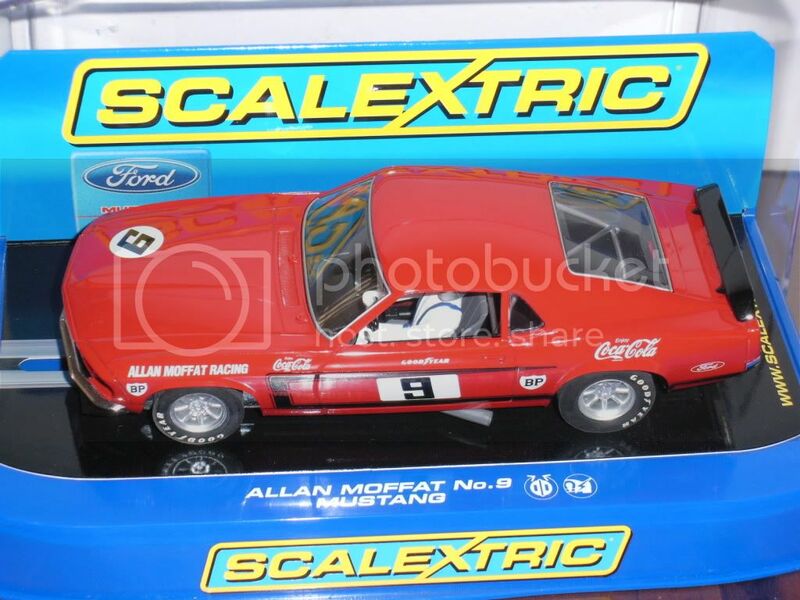 Cleveland has offered up the Coca Cola Moffat Mustang as the winning prize. These cars are long out of production and fetching upwards of $200. 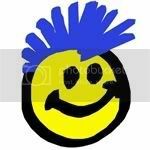 For all those wishing to participate, please reply to this forum with your forum name before Friday 7:30pm (as this will be the cutoff time to enter tips this round). For those who want to enter late, you will lose the first rounds tips from your score. Edited by HoMErN13, 28 February 2012 - 11:47 AM.